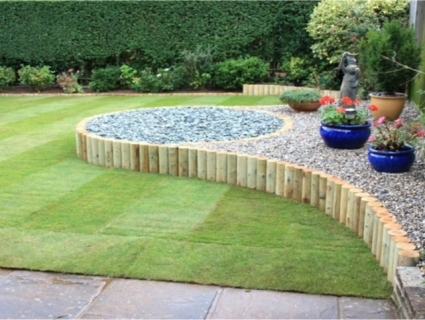 Central Business Sales is delighted to offer to the market a very successful landscaping and gardening business. The owner set up the business over 17 years ago and has seen the business grow significantly over the years. It is now a very profitable business with a high level of repeat clients throughout the year. The business currently offers a full range of services including landscaping, grounds maintenance and fencing. The owner has built up an excellent client base with a large number of commercial clients as well as residential customers. The business deals with factors and have secured many good local contracts. The business is fully relocatable as it is run from home. The owner is happy to agree to a handover period so the new owner can meet all the clients and ensure a smooth handover. The business would make an ideal add on to a similar type of business. Please contact our office to discuss the asking price.